Hannah Green grew up in Pittsburgh, Pennsylvania, and attended Allegheny College where she earned a degree in Communication Arts, with a minor in German Studies, while maintaining her Dean’s List status. Hannah has worked with the Gifted and Talented Program in Meadville, PA. She also tutored elementary school children with Meadville’s America Reads Program. 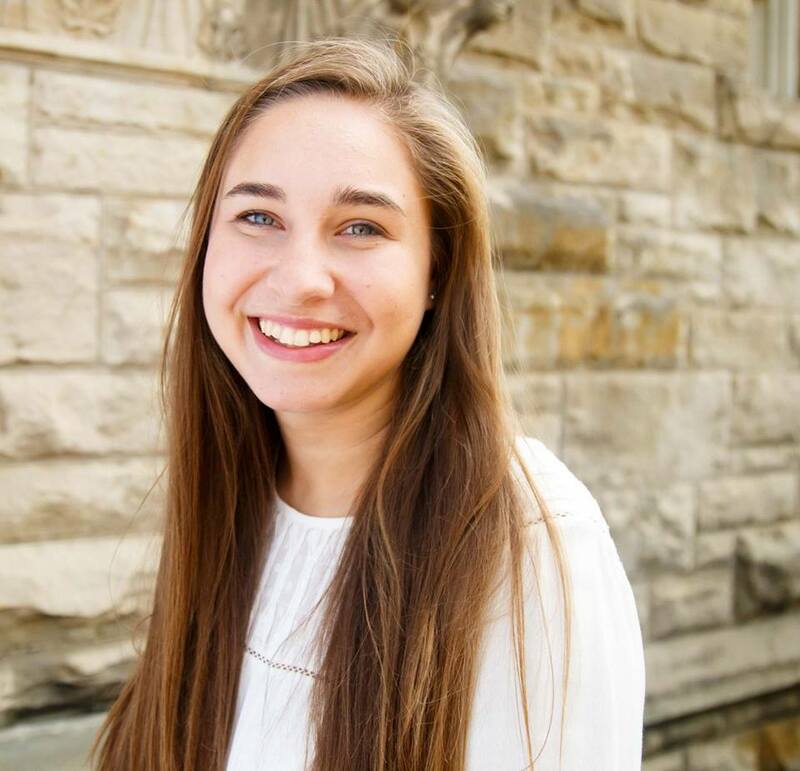 Hannah served as the Public Relations Chair for Allegheny College’s chapter of UNICEF. In her free time, Hannah loves experience the latest music, television and films. She also enjoys traveling and learning about different cultures. She was part of the East End cohort, and served at Oakland Planning and Development Corporation.